Five agencies are working together to monitor and recover an inundated derailed train holding mineral products in North-West Queensland (pictured). Meanwhile Queensland Rail says the Mount Isa Line remains closed between Cloncurry and Hughenden, and the North Coast Line remains closed between Townsville to Ingham. It comes amid what Agforce chief executive officer Michael Guerin described as a disaster of unprecedented proportion for cattle producers in North-West Queensland and the rural communities who rely on them. “The latest reports confirm our earliest fears: this is a massive humanitarian crisis that has devastated an area twice the size of Victoria and is steadily expanding southwards,” he said. 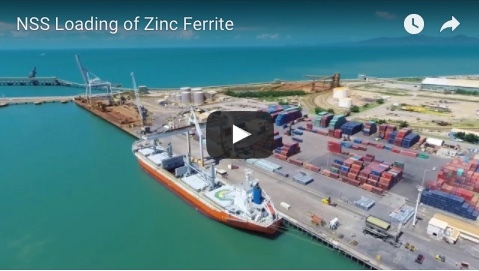 It came after the region experienced three years of rainfall inside a week, with a catastrophic impact on farmers and their livestock, on communities and towns, on infrastructure, and on the natural environment and wildlife, Agforce said. Queensland Rail chief executive officer Nick Easy said Queensland Rail was continuing to work with Pacific National, Glencore, the Queensland Fire and Emergency Services and the Department of Environment and Science, in response to the Pacific National freight train stranded in unprecedented flood waters at Nelia near Julia Creek. 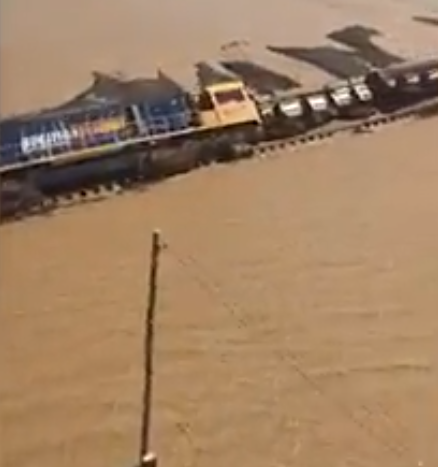 “The train, comprised of one locomotive and 80 wagons containing zinc concentrate, lead concentrate and copper anodes, was found inundated by flood waters by an aerial inspection of the line on Thursday 7 February,” he said. “The train had been stowed at the site since 31 January, as a precaution, due to heavy rainfall on the Mount Isa Line preventing its full journey from Mount Isa to Townsville. Nelia is a high point in the area and had previously provided safe stowing for trains in flood events. 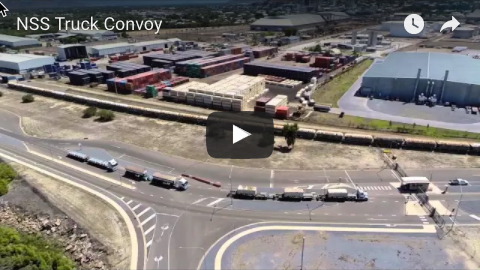 Pacific National and Queensland Rail have appointed independent environmental specialists to help guide preliminary assessments of the site and inform next steps. “Once site access is available, the recovery of the Pacific National train will commence which will include a detailed inspection of the train and wagons, implementing any feasible containment measures, removal of product in wagons, righting the wagons and removing the train from site,” Mr Easy said. “This work will involve the use of machinery, including cranes, and cannot be undertaken until flood waters recede and ground conditions allow.